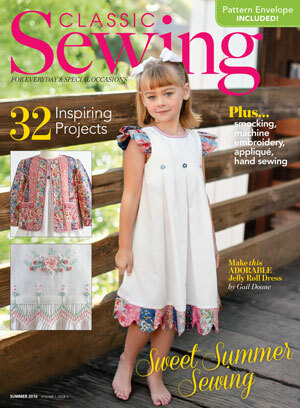 In case you missed it, there is a new sewing magazine in town. 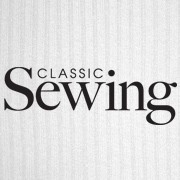 Classic Sewing Magazine. It is Published by Hoffman Media, producers of Victoria Magazine, Southern Home, Cooking with Paula and several others. and more. I'm sure I am leaving someone out, but don't take my word for it. Subscribe! Each issue not only comes with lots of inspiration but there are also full size patterns included in a separate pattern envelope. 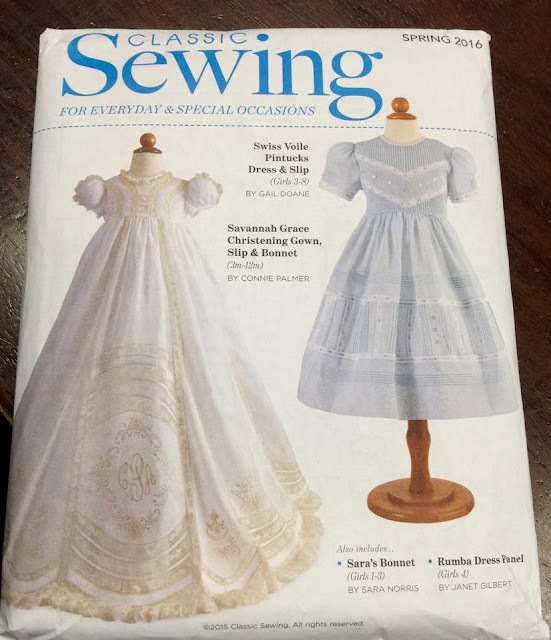 Hint: Children's Corner has even released some favorite discontinued patterns in both issues so far. Each Issue also has exclusive downloads that can be accessed by subscribers. There is also a Facebook page where even more inspiration is shared. I encourage you to subscribe. I can't wait to hear about how much you love it. I wish this magazine wasn't so expensive! It's way out of my budget, although I'm sure it's worth the price. 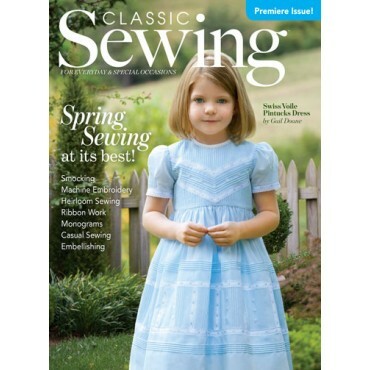 I was a loyal Sew Beautiful subscriber for many years and sure miss it. Ginny, perhaps you can persuade your local Library to subscribe. Then you can enjoy the magazine in a limited nature without incurring the cost.